Another utility, this time to draw bounding boxes around objects. It will draw both types of bounding boxes at the same time: boundingBox (in blue) and boundingBoxReal (in green). Basics of a 3D scanner? 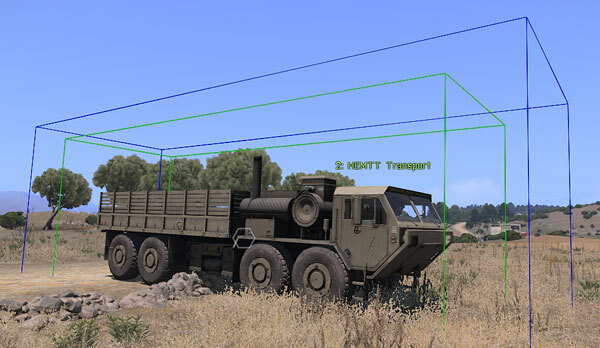 is the drawline3d command new with arma3?